The Buckingham Whiskey Wars: Part I | slate river ramblings . . . . In 1920, the Volstead Act prohibited the production and sale of alcohol across the United States. 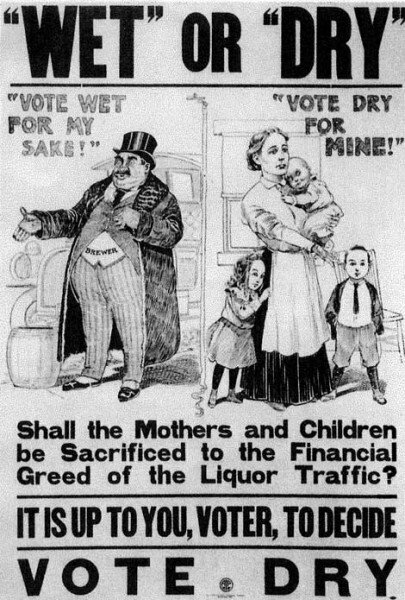 Many years earlier, however, a significant number of citizens of Buckingham County were in favor of going “dry”—following a national trend towards temperance. One of the whiskey men in Maysville was Nathaniel M. Saunders. In 1900, he was about thirty-three years old, single, and living alone. His occupation, as stated on the census, was “Barkeeper.” His immediate neighbors included a doctor, a lawyer, a hotelkeeper, a deputy sheriff, and a minister. How would they vote in the upcoming election? At the very least the doctor, deputy sheriff, and minister had professional reasons for controlling the abuse of alcohol. The Buckingham Outlaws: PART I | slate river ramblings . . . . The Buckingham Whiskey Wars: Part X | slate river ramblings . . . . The Buckingham Whiskey Wars: Part IX | slate river ramblings . . . . The Buckingham Whiskey Wars: Part VIII | slate river ramblings . . . . The Buckingham Whiskey Wars: Part VI | slate river ramblings . . . . The Buckingham Whiskey Wars: Part V | slate river ramblings . . . . The Buckingham Whiskey Wars: Part IV | slate river ramblings . . . . The Buckingham Whiskey Wars: Part III | slate river ramblings . . . . The Buckingham Whiskey Wars: Part II | slate river ramblings . . . .